Ab Initio School at aviation training centre Baltic Aviation Academy (Vilnius, Lithuania) has acquired a new Tecnam P2006T/Cessna 172 flight and navigation procedures trainer (FNTP II). Flight and Navigation Procedures Trainer is intended for instrument flight by allowing students practice in different meteorological conditions. It allows performing and practicing various procedures of the flight. Flight simulator can perform ground operations, takeoff, a variety of flight maneuvers, radio navigation, landing, including the failures of various systems of the aircraft. ‘As the flight season is coming closer, Baltic Aviation Academy is decided to supplement ‘dry’ theory with real situations and examples, which can be fully reflected on newly obtained simulator. Professional airplane simulator allows pilots-beginners to enhance their proficiency faster, whereas the trainees develop various flight assignments‘, commented Indre Sveistryte, Director of Flight Training Organization at Baltic Aviation Academy. Tecnam P2006T/Cessna 172 flight and navigation procedures trainer II is manufactured by company SIA Tekara, known under brand name ‘Softeksim’. It allows to train takeoff operations, circuit flying and en-route flights, provides an ability to stop or pause the flight at any moment and return to the initial condition, allows to study basic navigation, radio navigation, IFR approaches, procedures, to set flights to any place in midair of the globe, helps to gain and maintain airmanship skills. 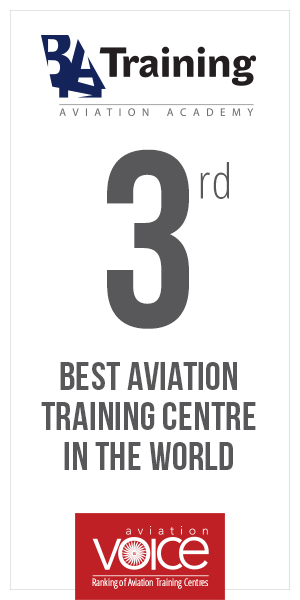 Throughout 2012, Baltic Aviation Academy’s Ab Initio School has expanded its capacities including fleet, premises and training personnel to ensure high standard of training while meeting the demand of growing number of students. Last year the aircraft fleet was also supplemented by three two-seat, low-wing light aircrafts Tecnam 2002.